Calling all social media enthusiasts! Home/Members, News & Events/Calling all social media enthusiasts! Are you passionate about movement building through social media? Are you a blogger? Do you love to tweet? 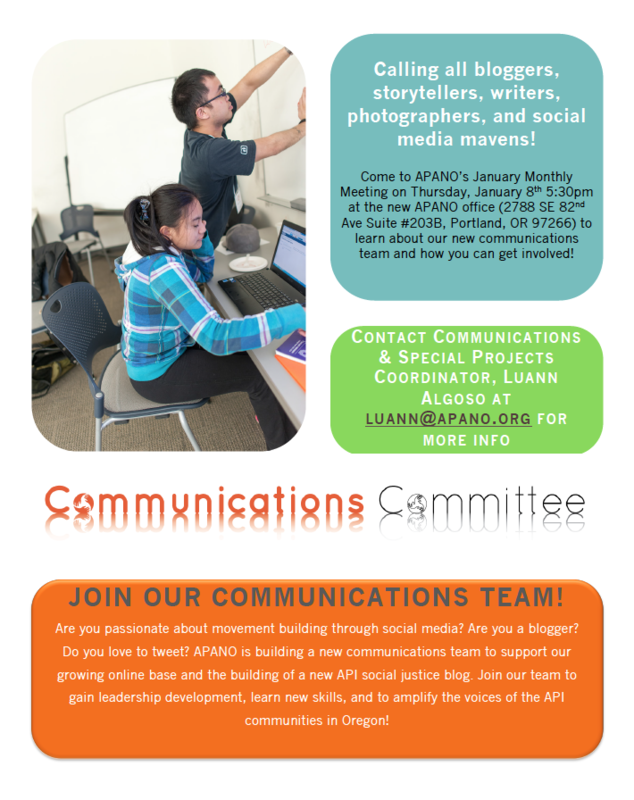 APANO is building a new communications committee to support our growing online base. The committee will be focused on supporting APANO’s communications infrastructure as well as creating a new API social justice blog. Join our team to gain leadership development, learn new skills, and to amplify the voices of the API communities in Oregon. 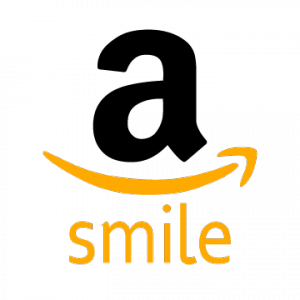 Please fill out this survey to let us know of your interest! Attend our informational meeting at APANO’s next Monthly Meeting on Thursday, January 8th at 5:30pm at the new APANO office (2788 SE 82nd Ave. #203B Portland, OR 97266). RSVP here so we can prepare for food and materials.